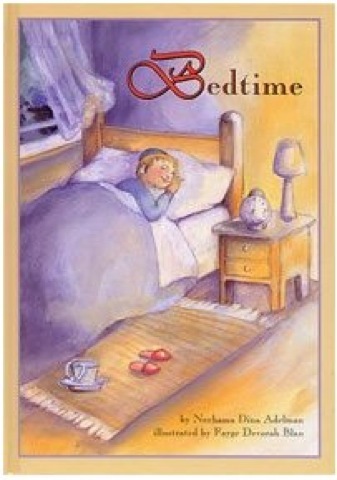 Expert Review of Bedtime by Nechama Dina Adelman, one of our picks of the top Jewish books for kids! Why can't Dovid fall asleep? Is the splish-splash of running water, or the hum of the mixer keeping him awake? Will it help to have a drink, his toy car, or one or more bedtime song? Finally, Mommy understands that her little boy is simply feeling lonely, and Dovid realizes there is always someone watching over him. This book will definitely help calm your children's before bed jitters.